When I bought the iPhone 6, it took me some time to get used to the larger size (4.7″ vs 4.0″) of the phone. 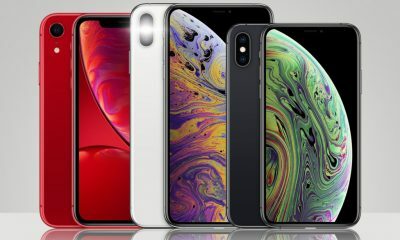 I never understood why Apple felt the need to compete with the other larger phones on the market, when they already had a stranglehold on the market. And don’t even get me started on the iPhone 6 Plus, a phone so big it won’t even fit in your pocket. Seriously, who says bigger is always better?! 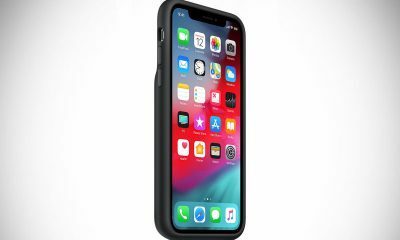 Thankfully, Apple seems to be heading in the right direction finally, unveiling the new, smaller 4-inch iPhone SE at today’s “Let Us Loop You In” event at Apple’s HQ in Cupertino, CA. According to Apple’s Greg Joswiak, the company sold 30 million 4-inch iPhones just this past year, which is pretty crazy. 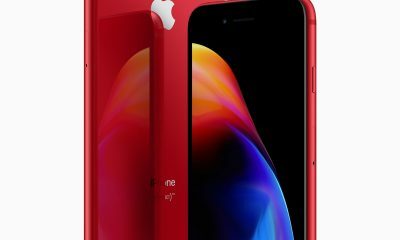 As such, they have decided to continue the 4-inch legacy with the iPhone SE, which packs the same processing power as the iPhone 6s, with the same A9 chip, as well as a 12 megapixel iSight Camera, in to a smaller pocket-friendly device. While the outgoing iPhone 5S was using old tech, the iPhone SE gives you everything that the 6S does, in a smaller form factor. 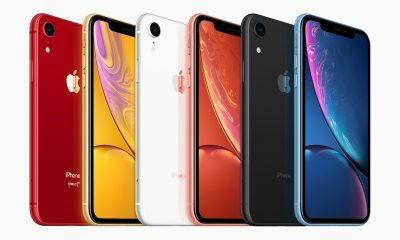 Coupled with the lower price ($399 for a 16GB model and $499 for a 64GB version), this might be just what Apple needs to kick start their sluggish sales. 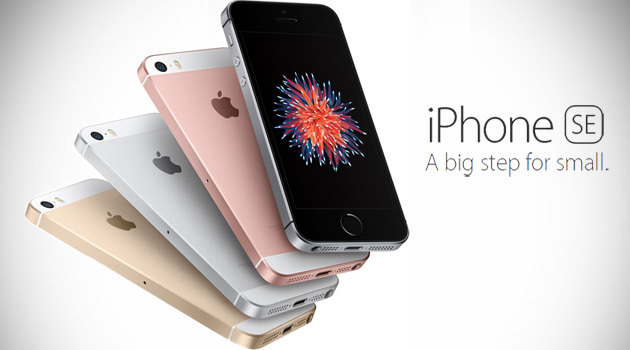 Orders for the iPhone SE begin on March 24th, and the phone will be available next week. What do you think of the iPhone SE?